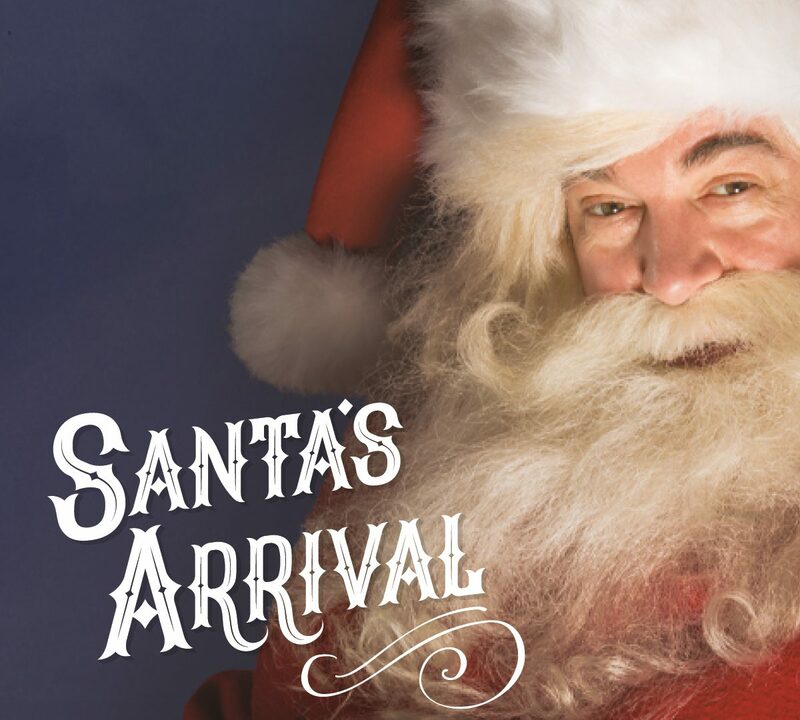 It’s the most wonderful time of the year, and the magic of Christmas starts at Marshes Shopping Centre on Friday 30th November with the arrival of Santa Claus! Come and visit us for Santa’s Arrival from 5pm as we are joined by the amazing Nally Chorus, who will be singing all of your Christmas favourites. We have plenty of free festive fun for you all to enjoy, including Christmas face painting, stilt walking characters, and LMFM’s Helena Mullins will be on mall to host.